In November 2005, Todd Wike was seeking a new path to help make a meaningful and positive impact on the lives of others. Todd had already developed strong communication and leadership skills as an NFL player with the Oakland Raiders and Scottish Claymores of NFL Europe. At the same time, Larry Grabenstein was searching for a new addition to the Potomac Financial Group – someone who possessed a fresh perspective, but not necessarily industry experience. More importantly, Larry was seeking a committed leader with a similar passion and dedication to nurturing clients, whom he could eventually entrust with the leadership of PFG when he retired. In 2012, Larry began working closely with Todd to begin transitioning the leadership of PFG and in 2016, Larry fully retired. Knowing the importance of a strong, cohesive team, Todd credits the smooth transition of the firm and its continued success to the PFG team dynamic – a talented team of professionals who equally share in their unwavering commitment to helping clients find their financial freedom. As a financial advisor and CERTIFIED FINANCIAL PLANNER™ professional, Todd helps monitor clients’ portfolios as he prepares, discusses and implements adjustments, as necessary. His goal is for clients to feel a sense of confidence as they approach and enjoy retirement, and he works to maintain a full view of their progress and evolving circumstances through regular meetings and phone conversations with them. 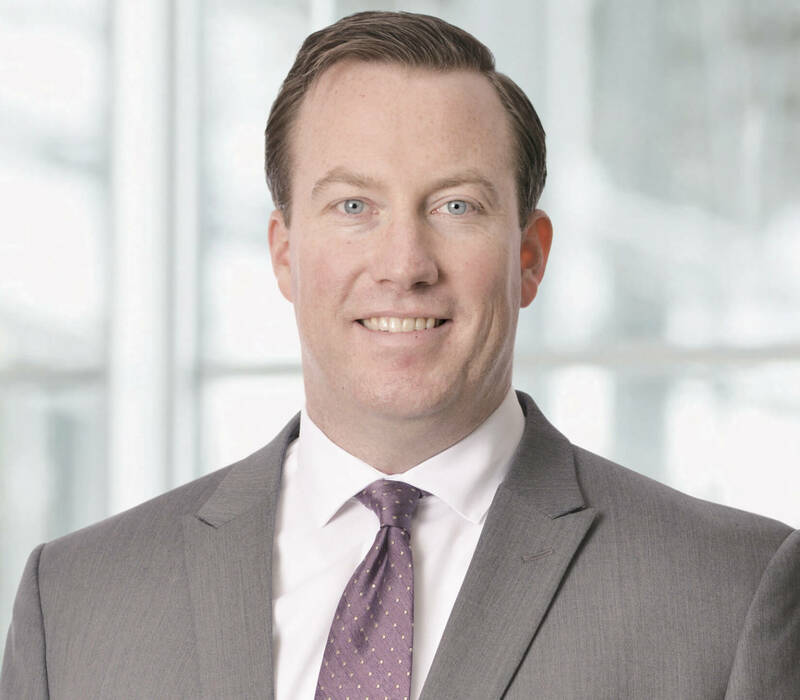 As a steward of his clients’ financial well-being, Todd continuously strives to apply his leadership skills and investment knowledge to earn and maintain the trust and confidence of each client of PFG. Todd is a graduate of the University of Maryland, where he earned his Bachelor of Arts degree in Philosophy. 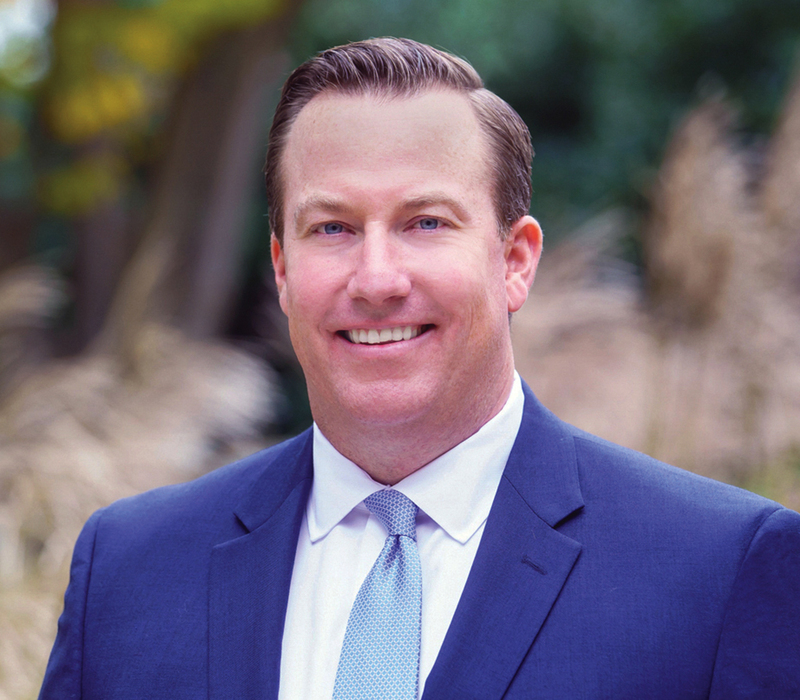 Following college and his NFL career, Todd worked as a real estate project supervisor, as well as an assistant football coach with Georgetown University. In the community, he is active in the University of Maryland Terrapin Club, The M Club, and the Maryland Gridiron Network. Originally from Lebanon, Pennsylvania, Todd lives in Ashton, Maryland, with his wife, Chrissy, their two young sons, Charlie and Graham, as well as their two Bouviers, Baxter and Bruno. In addition to supporting Maryland athletics, he enjoys cooking and traveling.